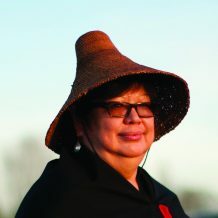 Dr. Judith Sayers (Kekinusuqs) is a member of the Hupacasath First Nation, where she served as Chief from 1995 until 2009. Judith is currently the President of the Nuu-chah-nulth Tribal Council. Judith is on the board of the BC Achievement Foundation and Co-Chair of the Island Corridor Foundation. She also sits on the Clean Energy BC Board and is an adjunct professor at the Schools of Business and Environmental Studies at the University of Victoria. Judith previously served for two years on the Political Executive of the First Nations Summit. Judith holds degrees in business and law and an Honourary Doctor of Laws from Queen’s University. She practiced law extensively in Alberta and BC, working to promote and protect First Nations rights and title. Judith has received the Lifetime Achievement Award from Clean Energy BC, the Bora Laskin Fellowship on Human Rights, the Alberni Chamber of Commerce Woman of Distinction award (twice), a Silver Canadian Environmental Award for Climate Change and has been honoured by Atira Women’s Resource Society as an Inspirational Woman. She was a finalist for the Buffet Award for Indigenous Leadership. In February 2009, Judith was admitted to the Aboriginal Business Hall of Fame of the Canadian Council for Aboriginal Business. Judith is a proud mother of two. Cliff Fregin was born and raised in Prince Rupert, British Columbia, and is Haida from Old Massett, Haida Gwaii. For past 25+ years Cliff has been extensively involved in aboriginal community economic & business development throughout Canada. Thru 1995-2002, Cliff had been employed as the Executive Director of the Gwaii Trust – a partnership between the Haida Nation and the settlers on Haida Gwaii. Gwaii Trust manages a perpetual trust fund initially capitalized at $38 million in 1994; market value in early 2003 was $62 million. 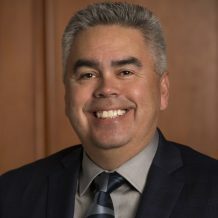 In December 2002, Cliff was hired by National Aboriginal Capital Corporation Association (NACCA) as the Chief Operating Officer, responsible for finance and programs in Ottawa, ON. NACCA is an association of Aboriginal Financial Institutions (AFIs); these 55 AFIs provide high risk small business development financing and services to aboriginal entrepreneurs throughout Canada. Since October 2006, Cliff Fregin leads the New Relationship Trust (NRT) as Chief Executive Officer. NRT is a Trust fund is charged with building capacity for British Columbia First Nations by supporting First Nation governance, economic development, education, language revitalization, and youth & Elders initiatives. Originally capitalized at $100M in March 2006; as of March, 2017, NRT has disbursed over $74 million with a market value of the fund of $94M. In November 2015, Cliff accepted the role of Chairperson of the Board of Directors for the Haida Enterprise Corporation (HaiCo). At this time, HaiCo operates four separate businesses with revenues in the $70M per annum range. 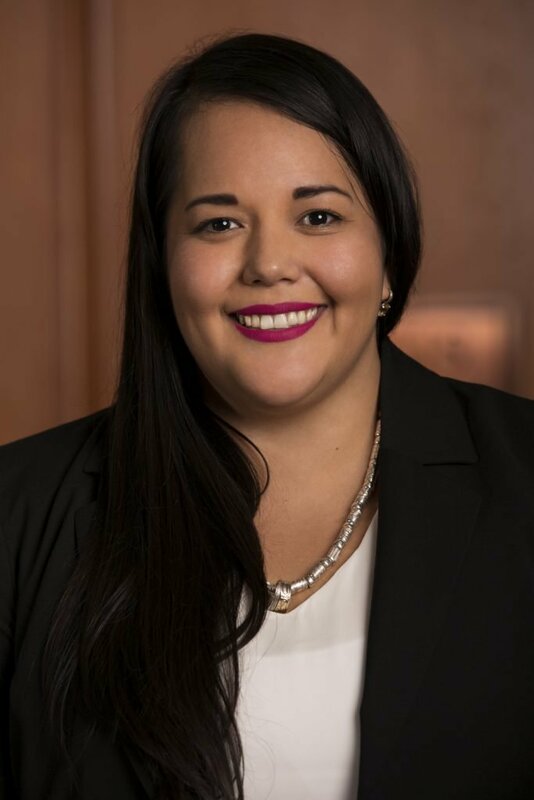 Kory Wilson, BSc., LL.B, is Musgamagw Tsawataineuk and Laich-Kwil-Tach, both nations are part of the Kwakwaka’wakw Nation, also known as the Kwak’wala speaking people. She is a mom and a member of the We Wai Kai Nation (Quadra Island). 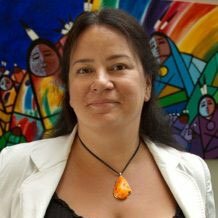 Currently, she is the Director of Aboriginal Education and Community Engagement at Vancouver Community College. She teaches a wide variety of courses at various post-secondary institutions. She has a deep commitment to education, both within the institutions and in the community, and has dedicated her working life to ensuring that Aboriginal people can follow their dreams. First elected to Musqueam Chief & Council in 2004, Wade Grant has been a Musqueam Councilor for the past eight years. He is currently the Economic Development Coordinator for Musqueam First Nation. Wade was appointed to Vancouver Police Board in 2010. He is also a member on the Board of Directors for Aboriginal Tourism British Columbia, the Laurier Institute, the Canadian Blood Services National Blood Cord Bank Campaign Cabinet, and is Co-Chair of the City of Vancouver Urban Dialogues Project. During the 2010 Winter Olympic and Paralympic Games, Wade was Assistant General Manager of the Four Host Nations Aboriginal Pavilion. 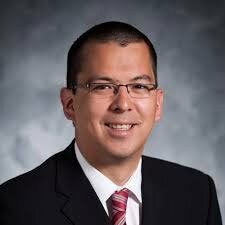 He has acted as a policy analyst for the BC Assembly of First Nations and as executive assistant to the Solicitor General of British Columbia. He holds a BA in Political Science from UBC and attended UBC Law School. In 2012, Wade received the Queen’s Diamond Jubilee medal for his service to his community. In November 2013, he was recognized by Vancouver Magazine when they included him on their 2013 “Power 50” list. Wade continues to reside on the Musqueam Indian Reserve with his wife Maureen and two children, Eli and Isla. Rochelle Saddleman is a member of the Okanagan First Nation which is located in the BC interior. She was born and raised in Vernon. In 2011, Rochelle earned her Bachelor’s of Business Administration from the Okanagan College in Kelowna, BC, specializing in Business Management and Human Resources. Rochelle’s primary goal is to continue working to improve the lifestyles of not only her own community, but all Aboriginal communities throughout Canada. An elderly woman spoke to her at a recent conference and shared a vision that one day, we as First Nations people, will rise from the pain and the suffering and will move forward to the betterment of all with the opportunities that lie ahead. 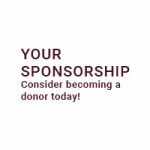 Rochelle will continue to improve her extensive list of educational qualifications, thereby contributing to the continued growth of the New Relationship Trust Foundation.